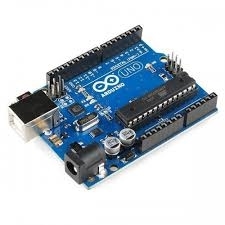 The default Arduino boards contains AVR ATmega328 microprocessor e.g. Arduino Uno / Arduino Nano. 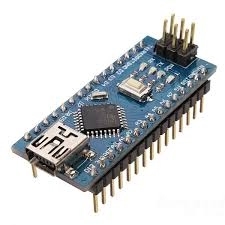 To use the default microcontroller, simply install Arduino IDE, choose the board from the list, enter a program, compile and download. 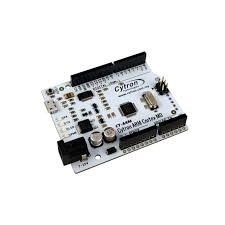 Many microcontroller boards are Arduino IDE but use the ARM processor etc. You must install a replacement compiler into the Arduino IDE. These boards are not made by Arduino so you run the slight risk of incompatibility if the board vendor does not update the compiler for some reason. Original Arduino Uno Board. Note Arduino-standard header.